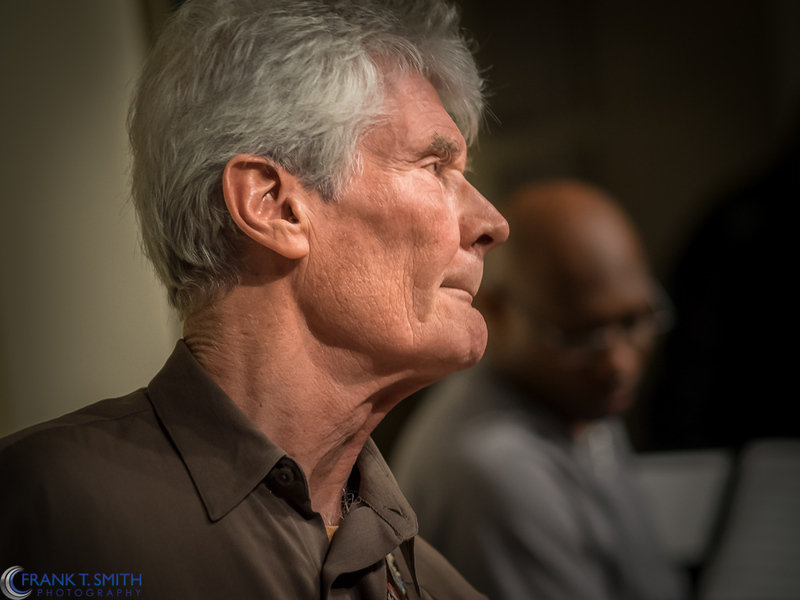 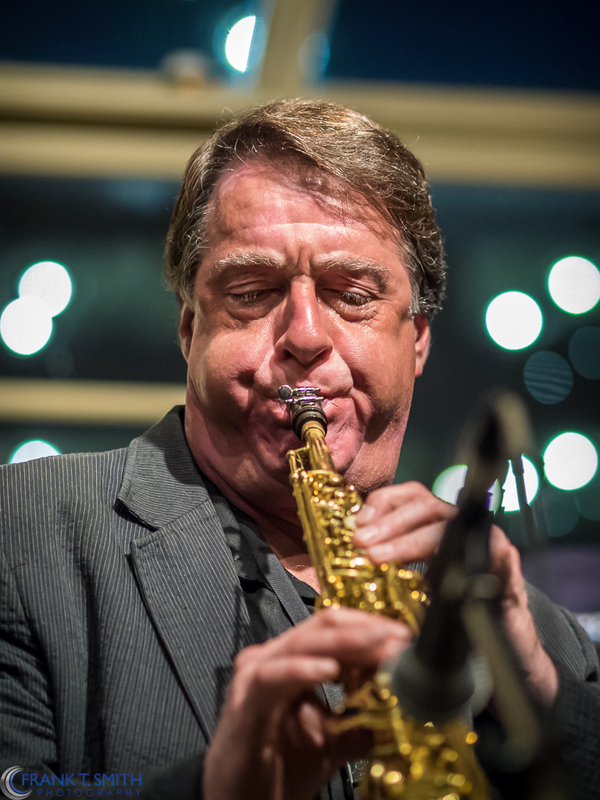 On Friday night, August 15th I was once again given the pleasure of capturing the evening through photography at the Jazz Upstairs. 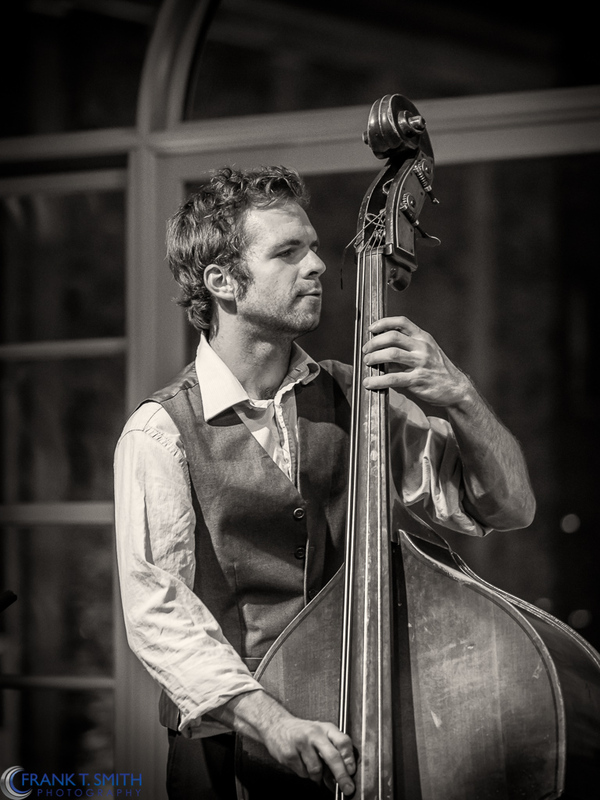 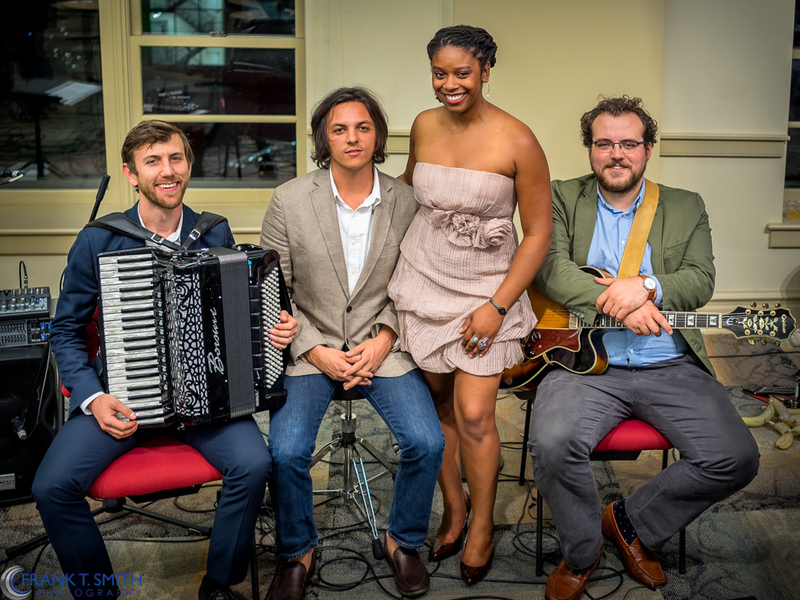 Hot Bijouxx performed an energetic mélange of Prohibition-era jazz, brilliantly combining story telling with the music. 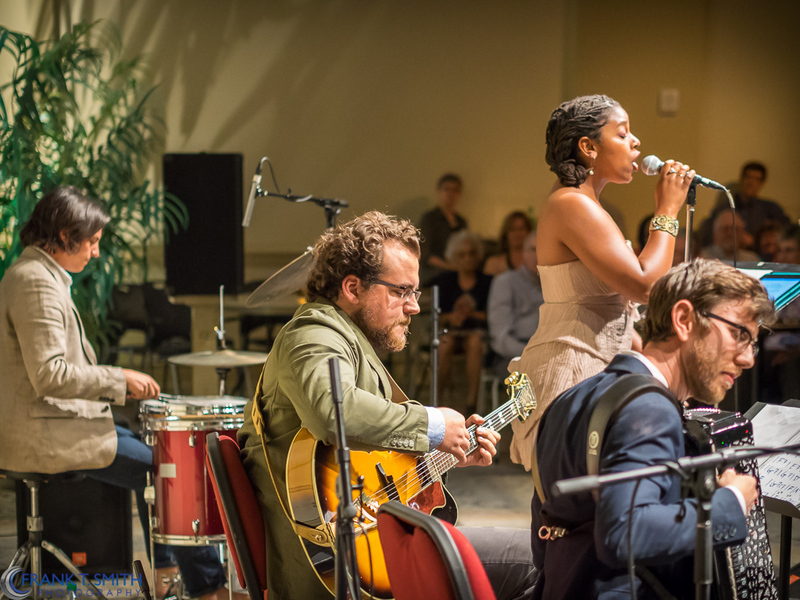 The 4 piece jazz band was complimented by the vocals of Najwa Parkins. 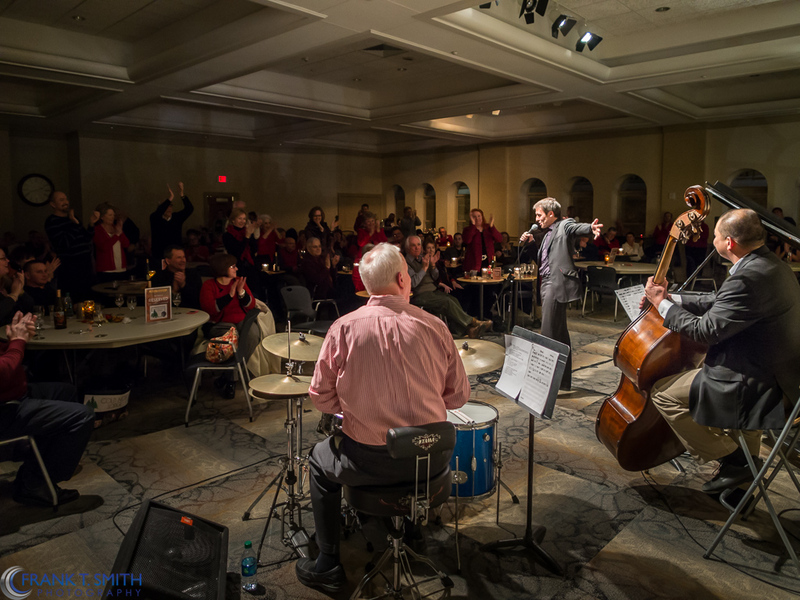 Another great night of great jazz on the 3rd floor of Miller Symphony. 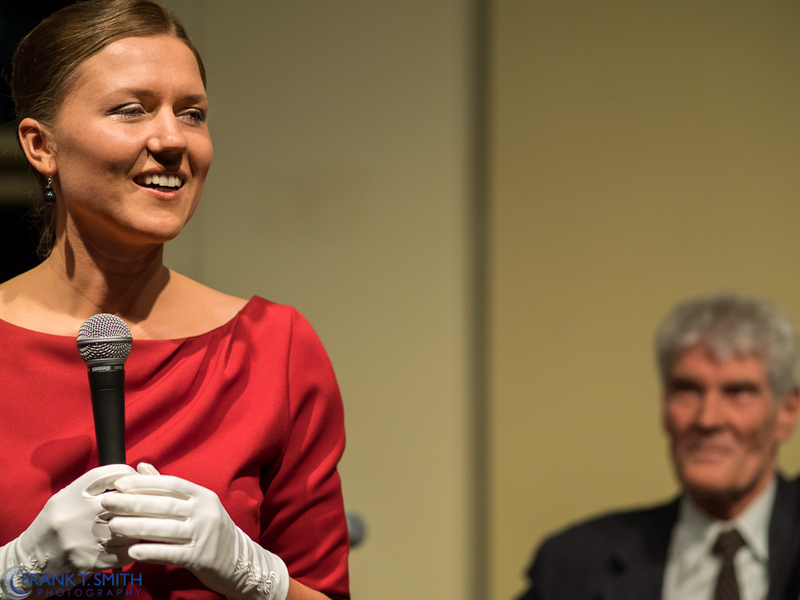 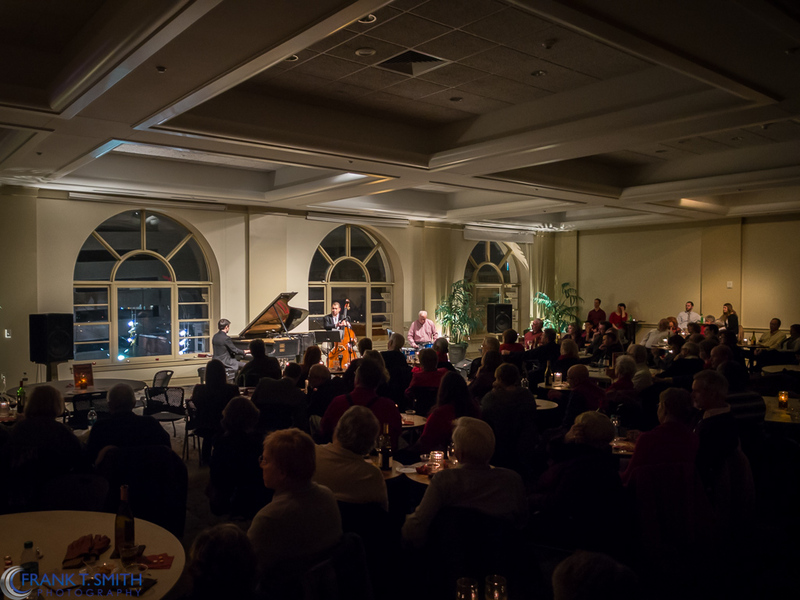 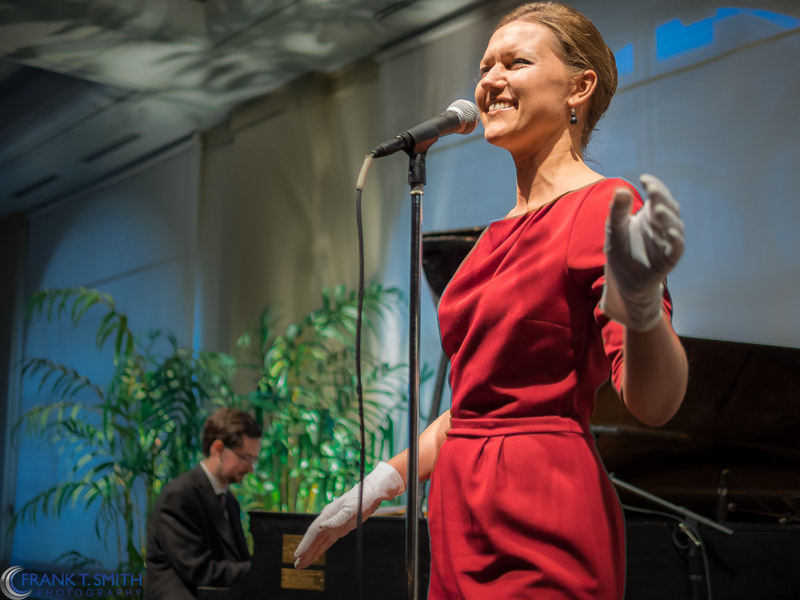 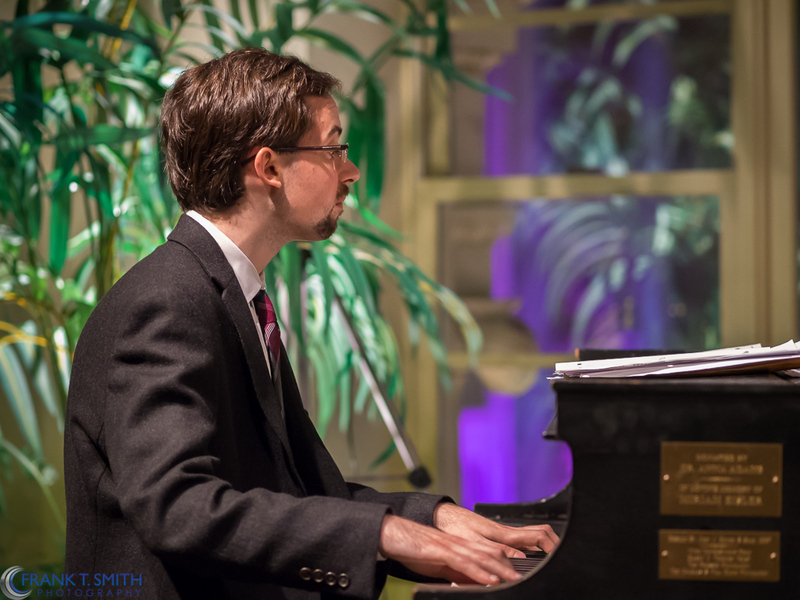 Last month’s Jazz Cabaret was another sellout. 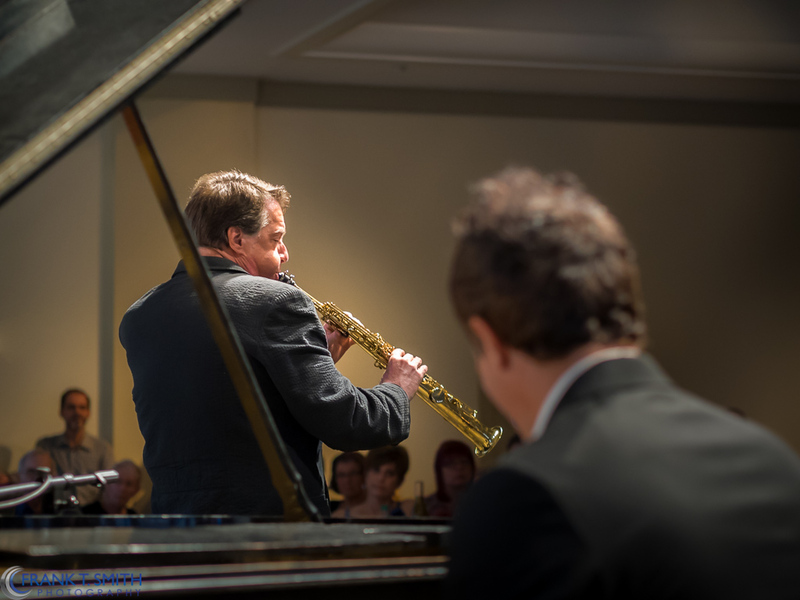 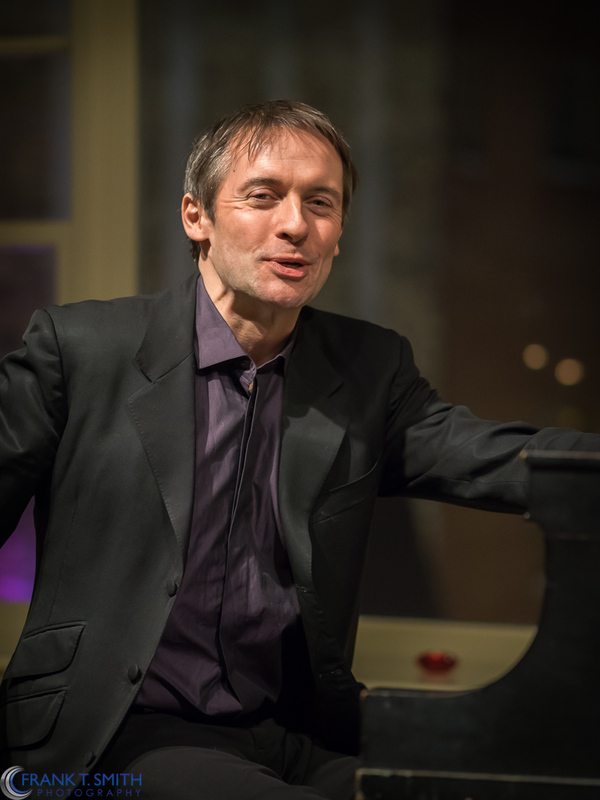 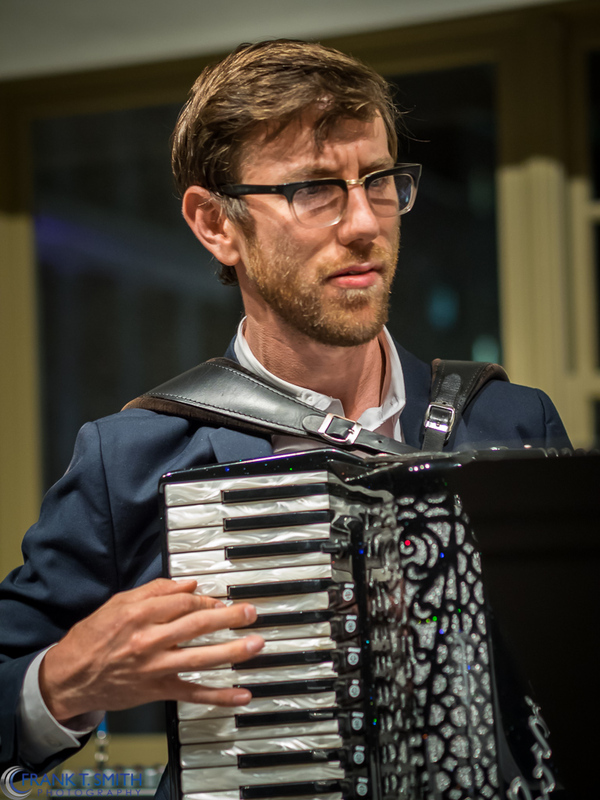 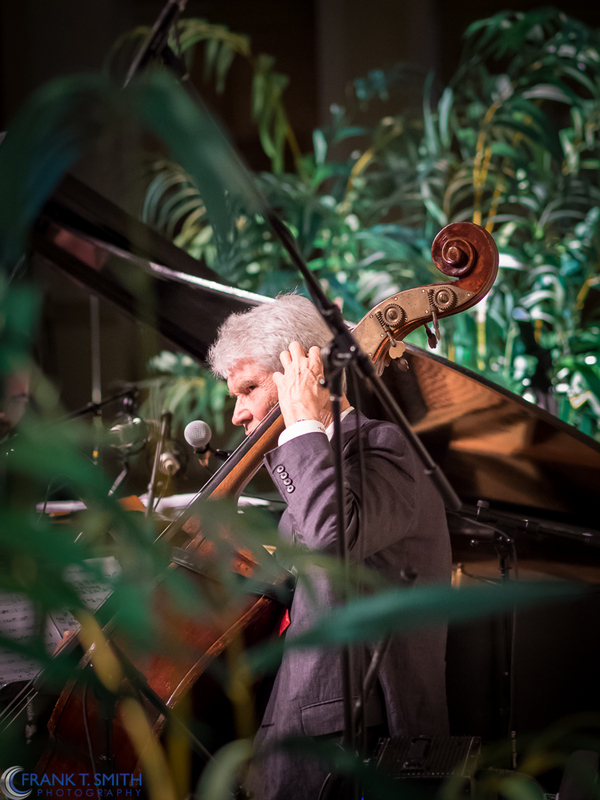 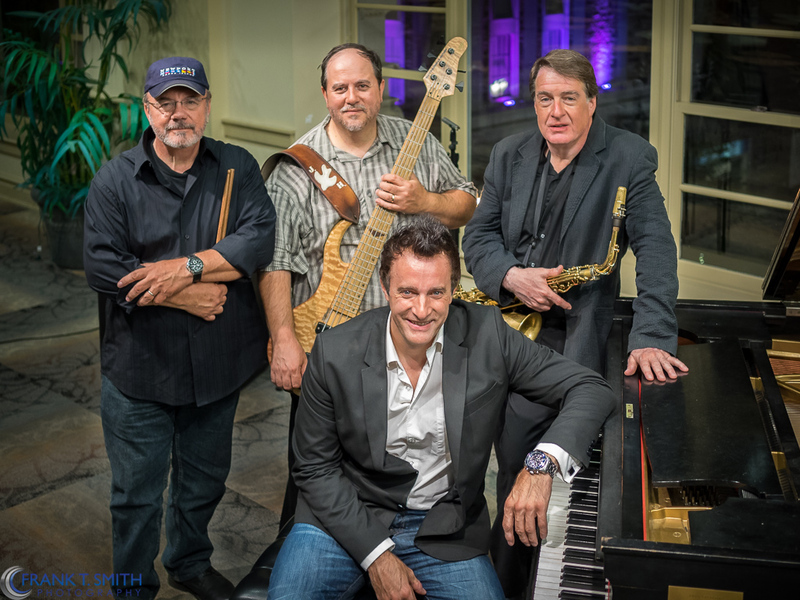 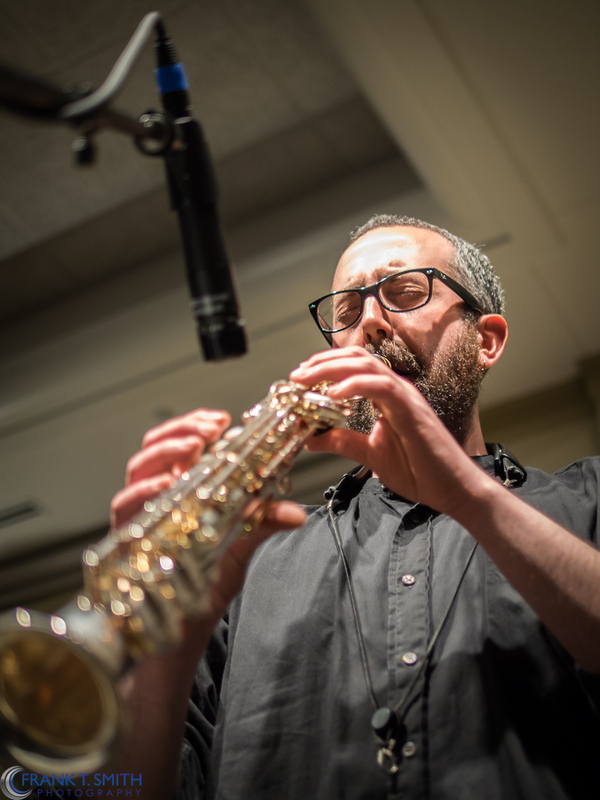 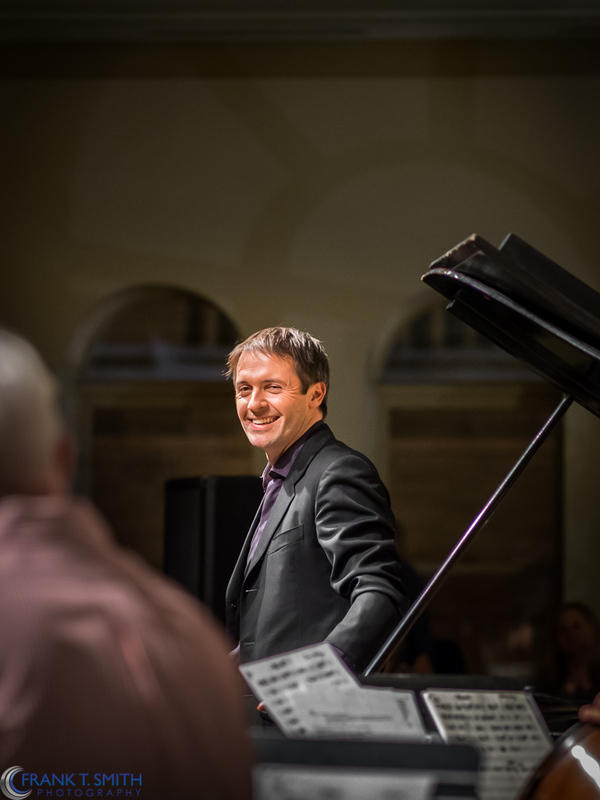 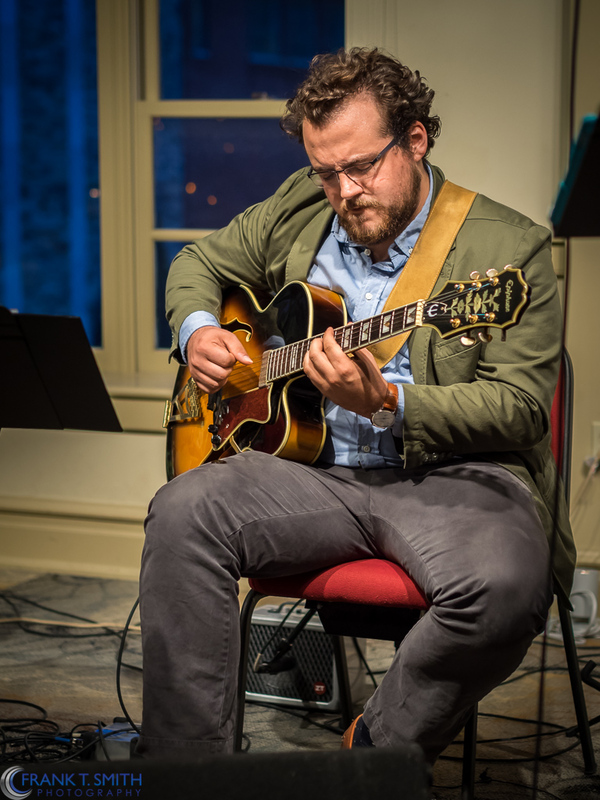 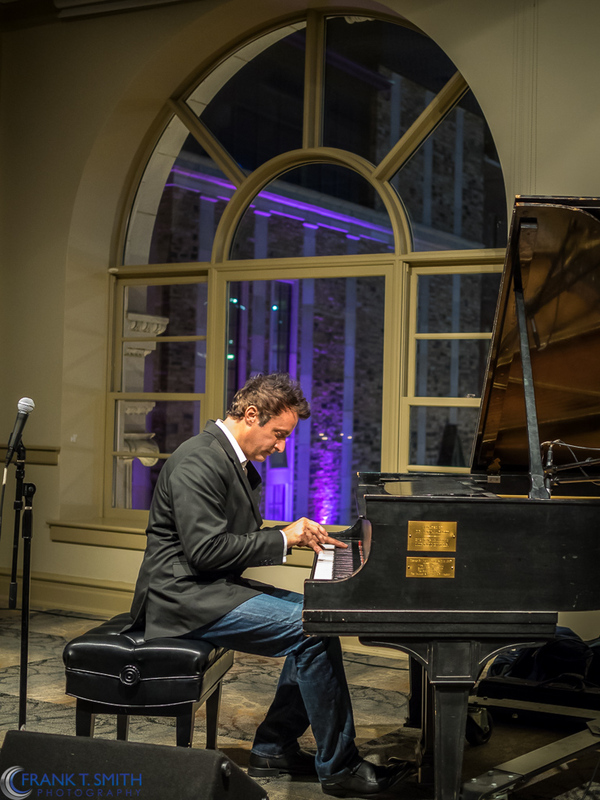 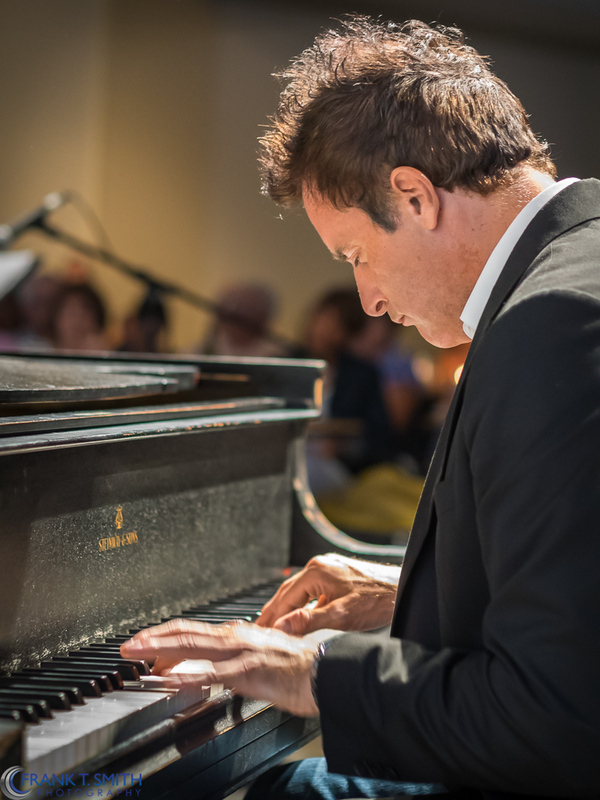 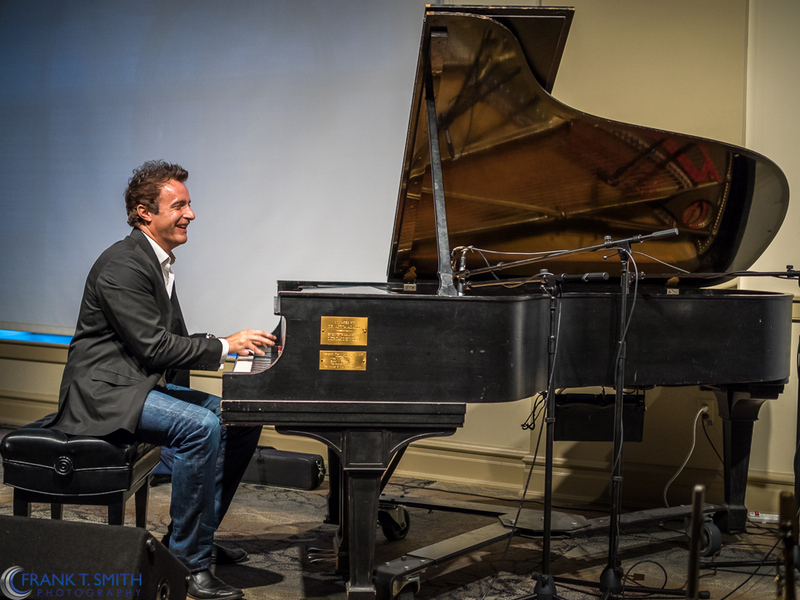 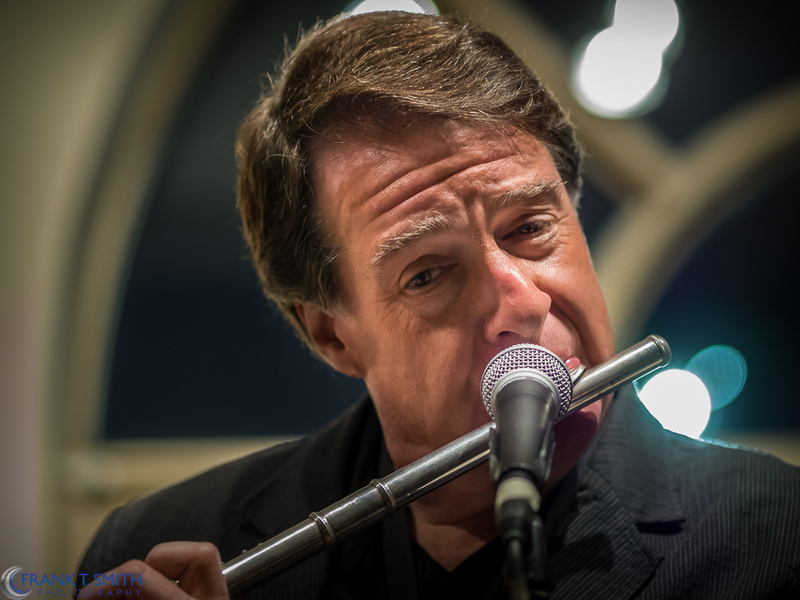 The Eric Mintel Quartet mastered the balance of the acoustics in Miller Symphony’s Hall’s Rodale Room on Friday July 18th. 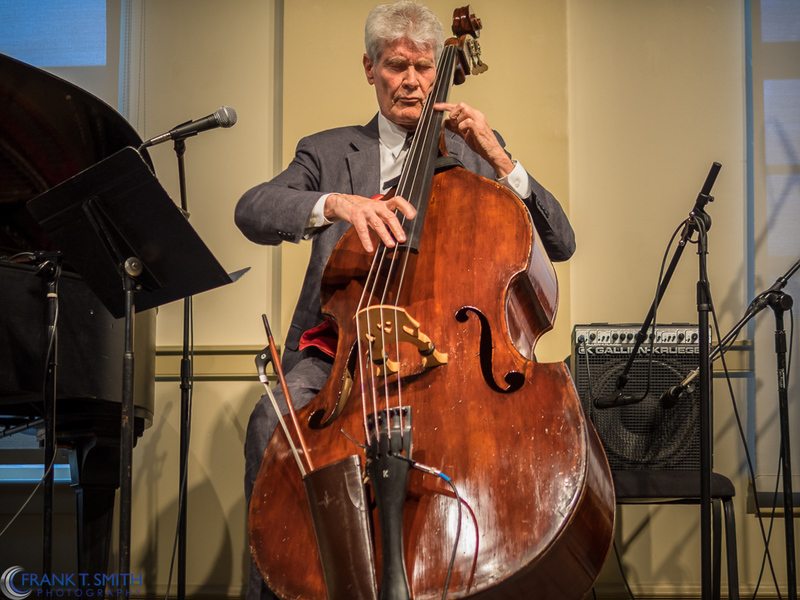 I had the pleasure of photographing the Quartet while they played songs from Coldplay, Sting, Aerosmith and others as well as many of their own originals. 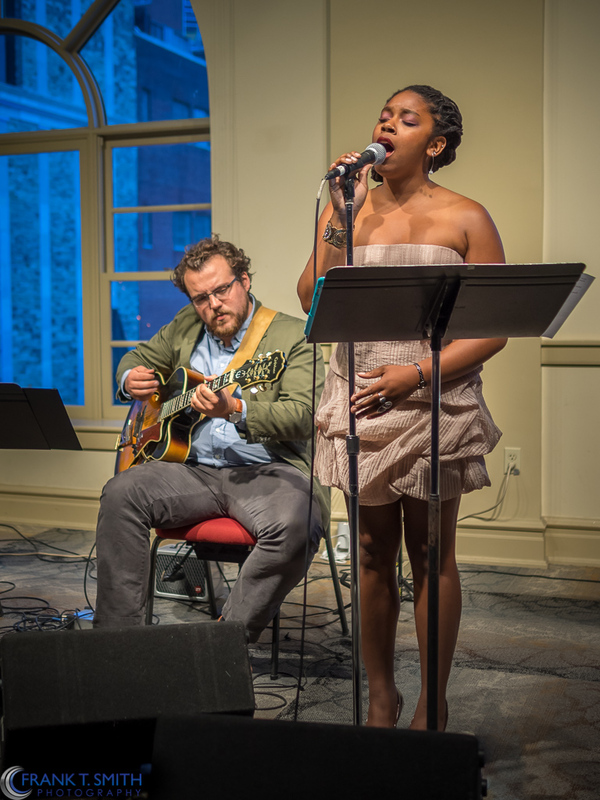 Their performance was enticing and audience engaging. 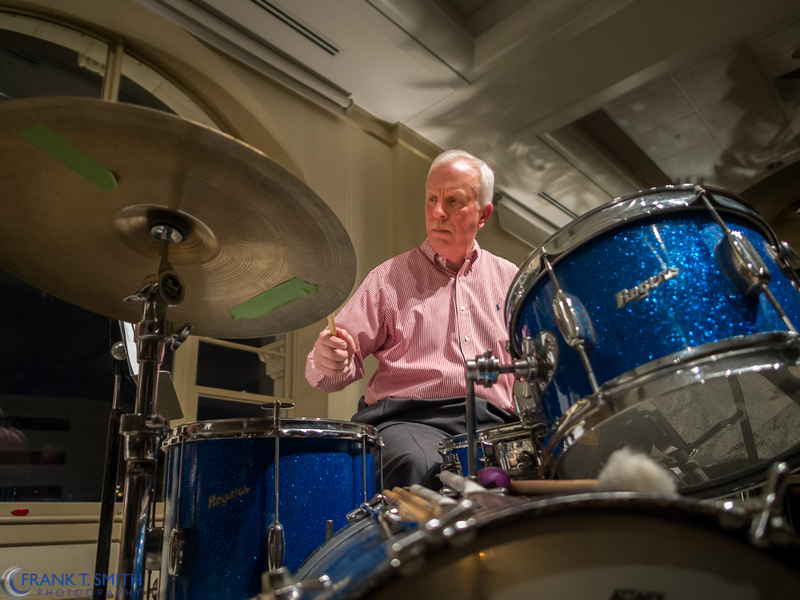 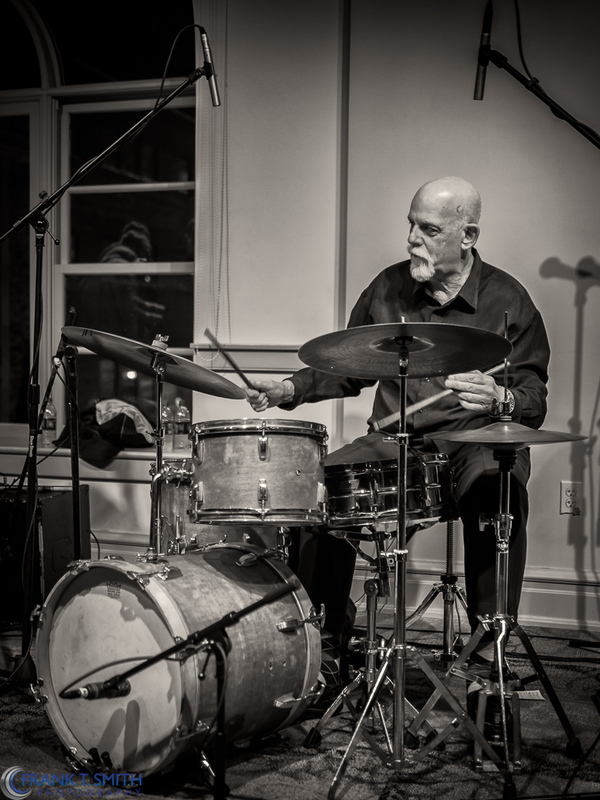 A few weeks back I had the privilege of photographing Bill Goodwin, a professional drummer with an extended list of past performances and bands. 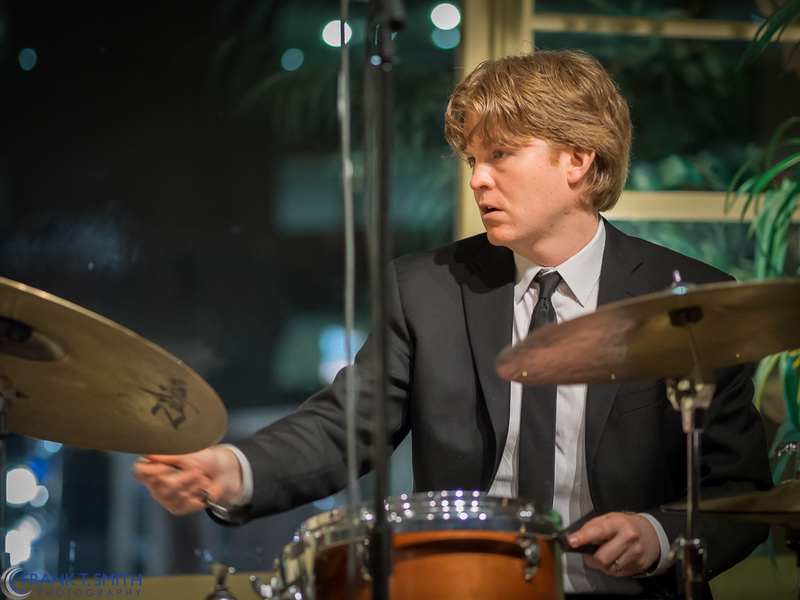 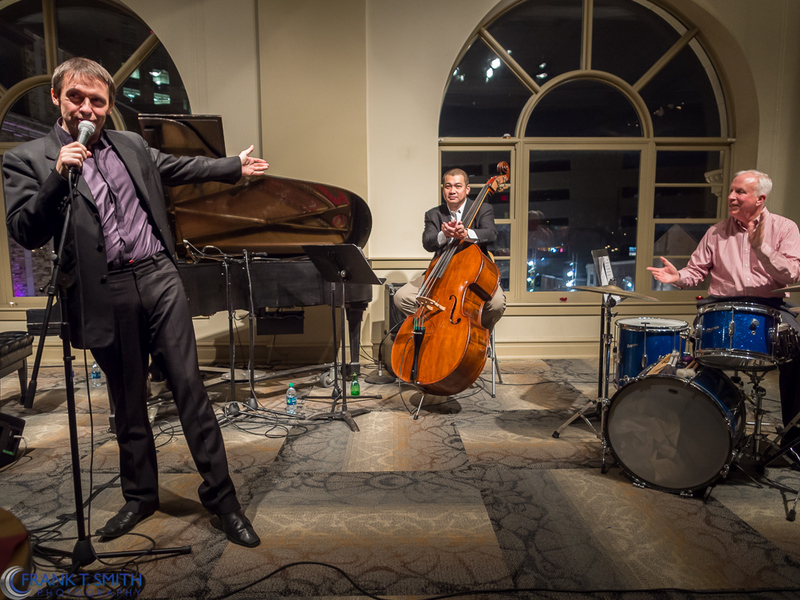 Goodwin played with his quartet at Miller Symphony Hall- Jazz Cabaret. 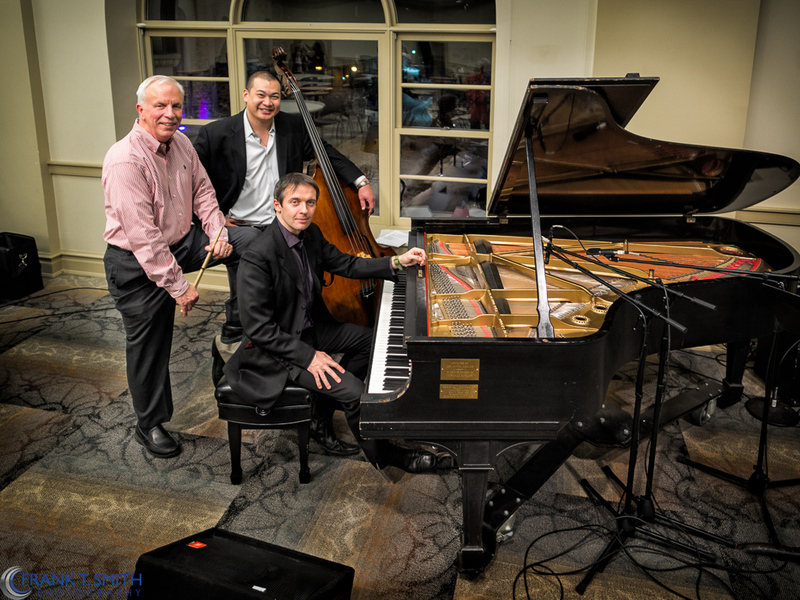 The quartet performed selections from Goodwin’s new CD “Raise Four”. 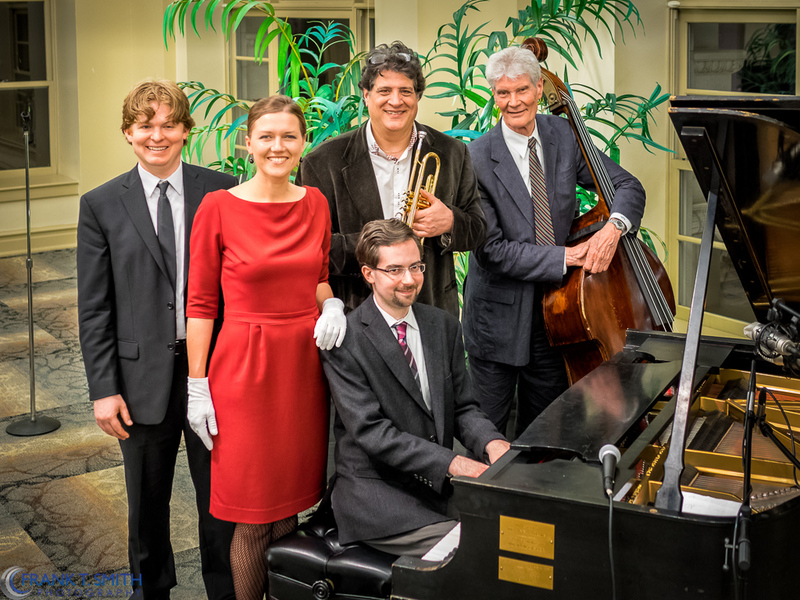 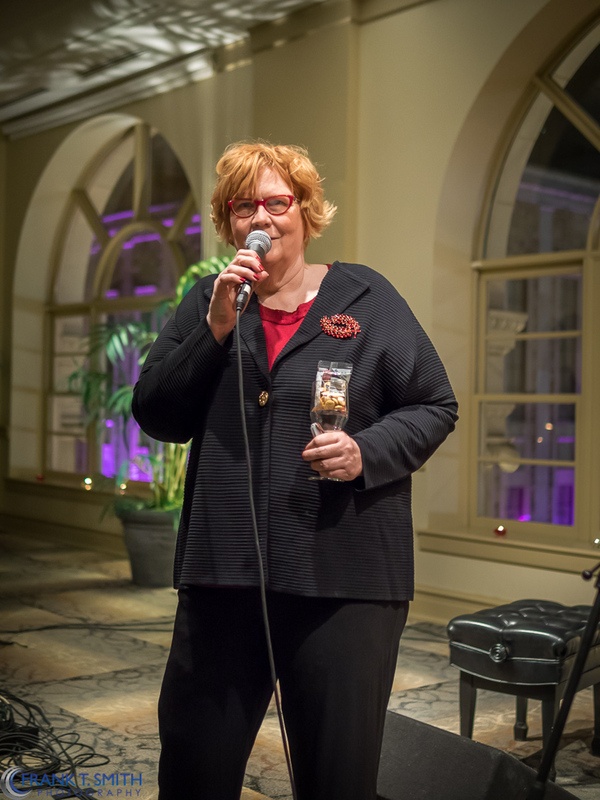 The evening was great fun and always enjoyable in the “best listening room in the Lehigh Valley”- 3rd floor Jazz Cabaret. 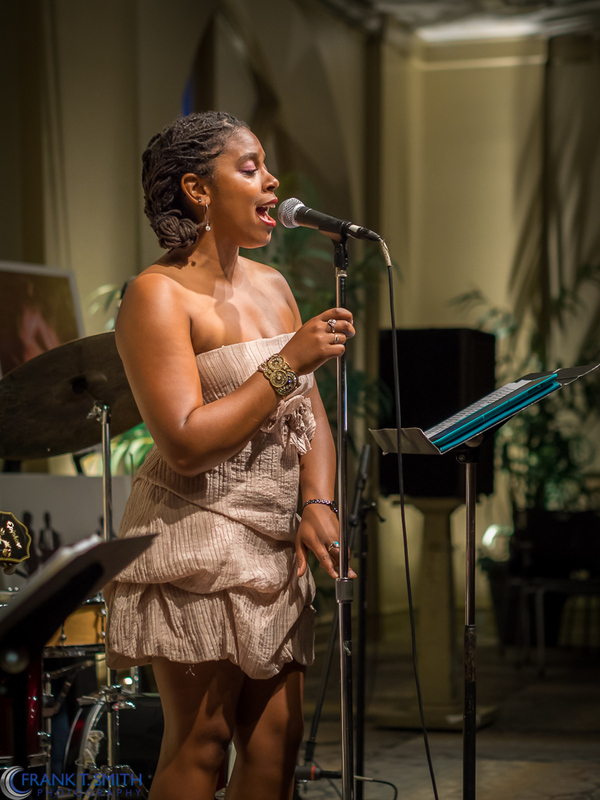 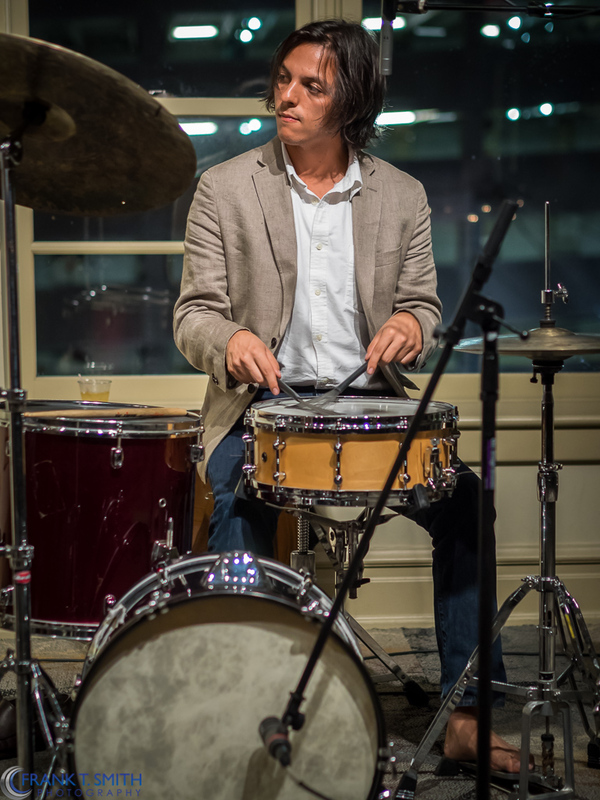 For future Jazz Cabaret Series schedule and tickets, Click Here . 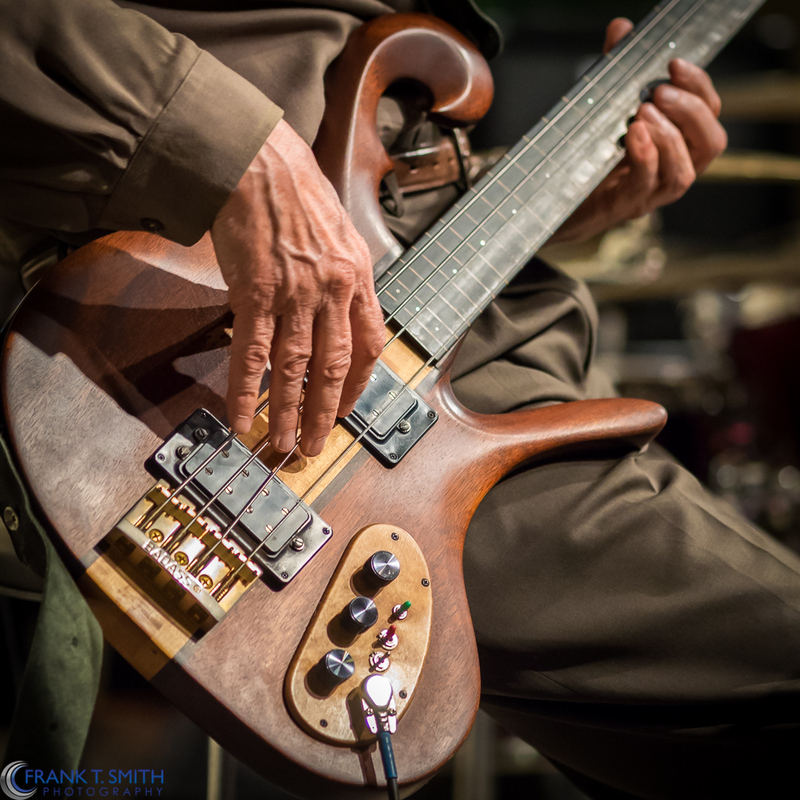 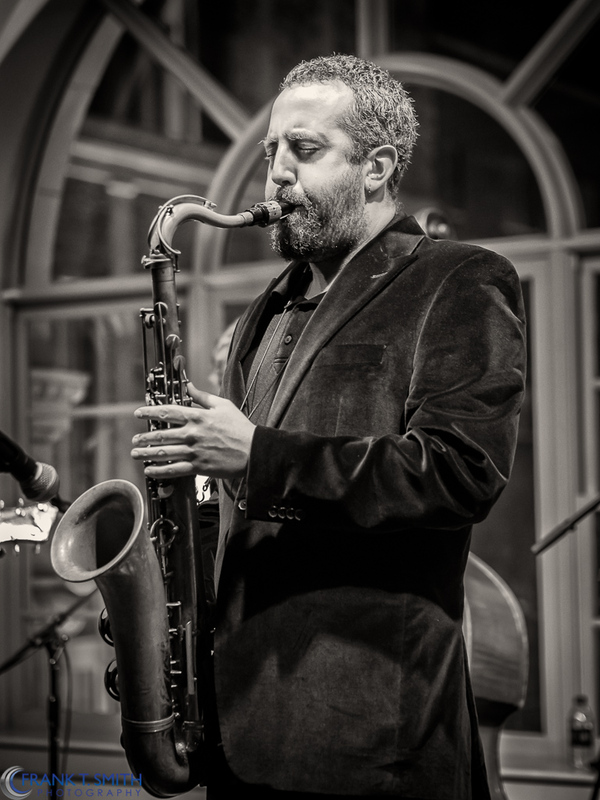 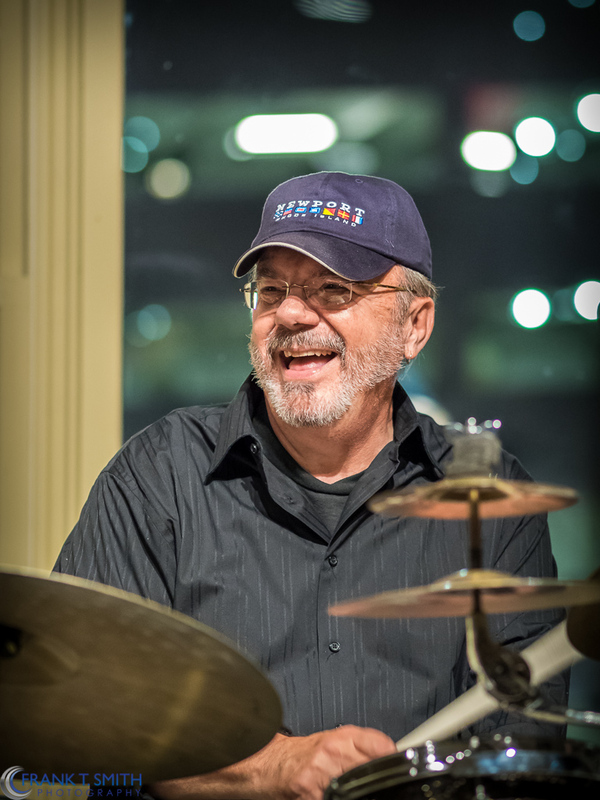 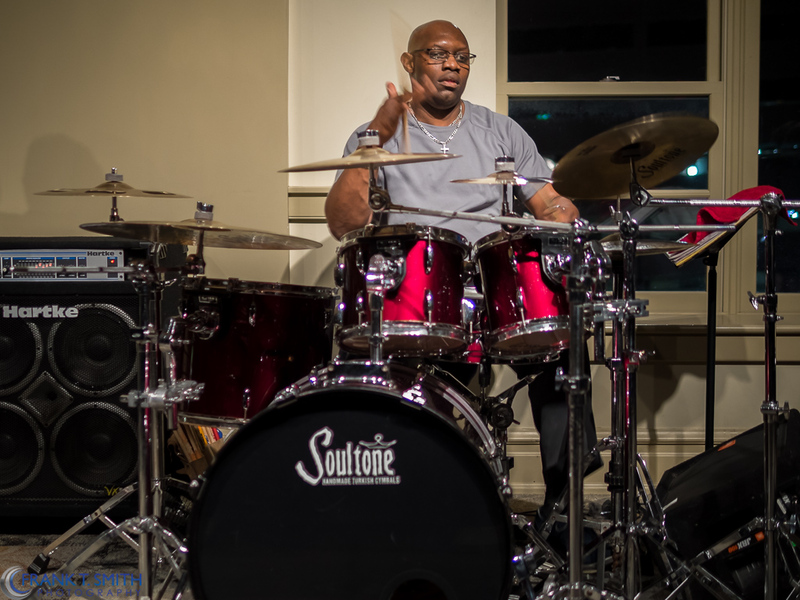 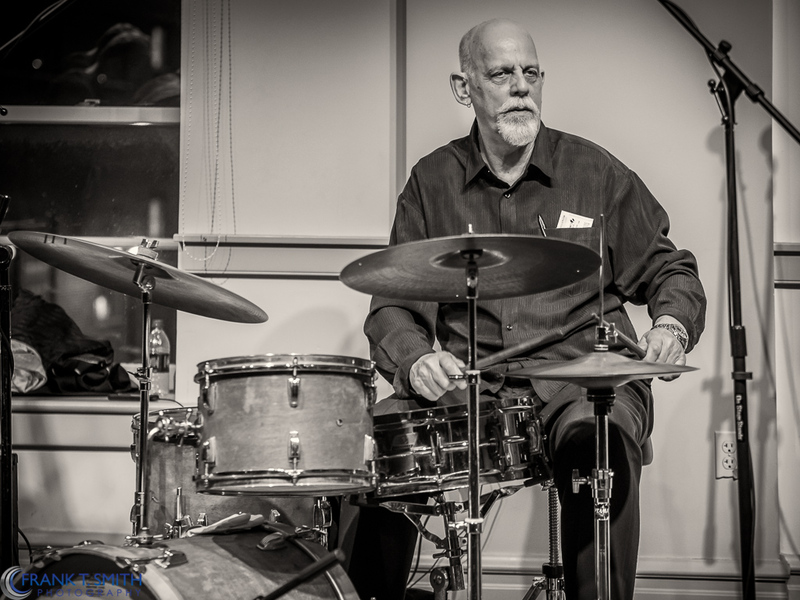 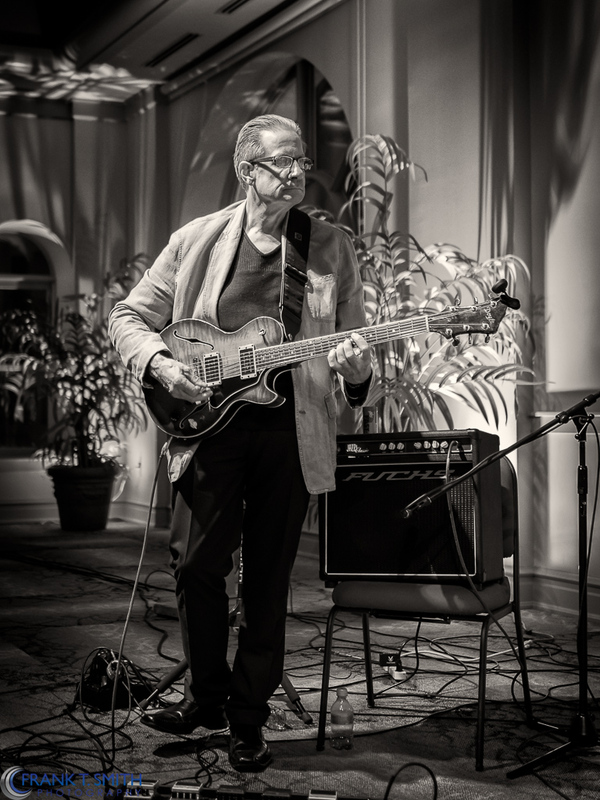 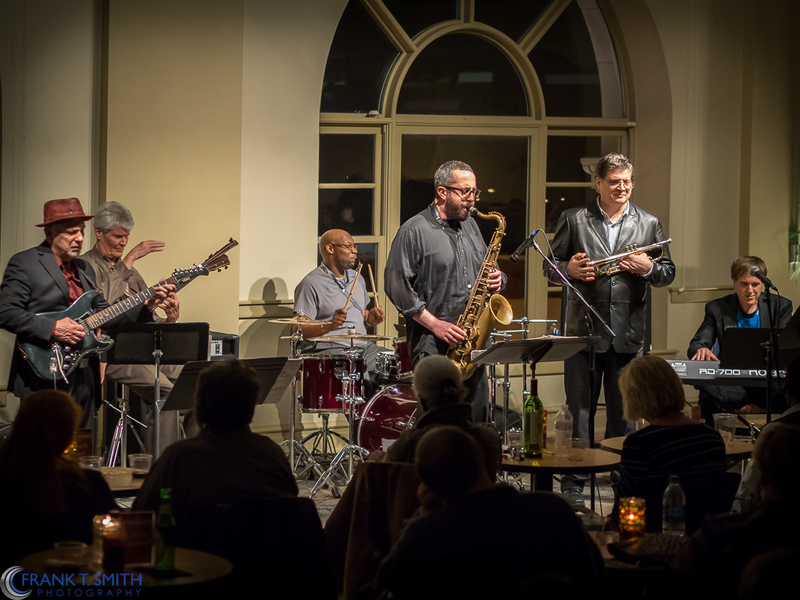 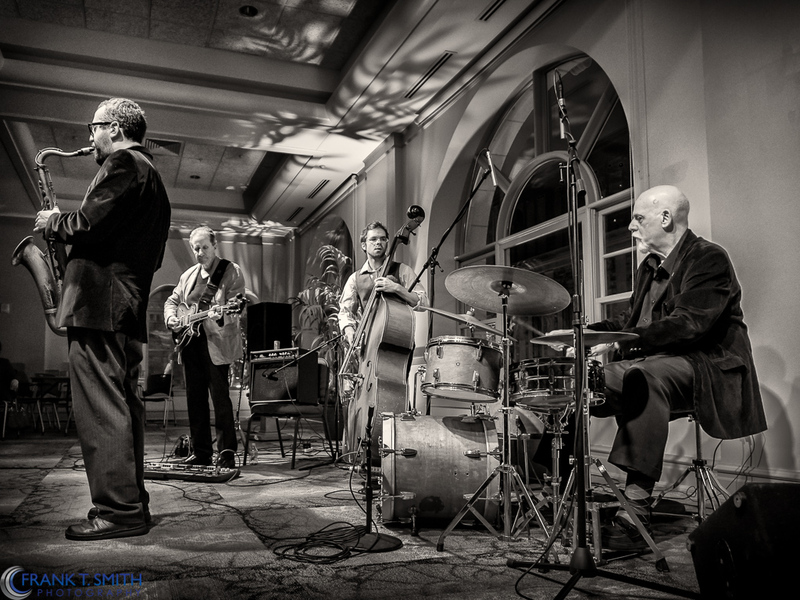 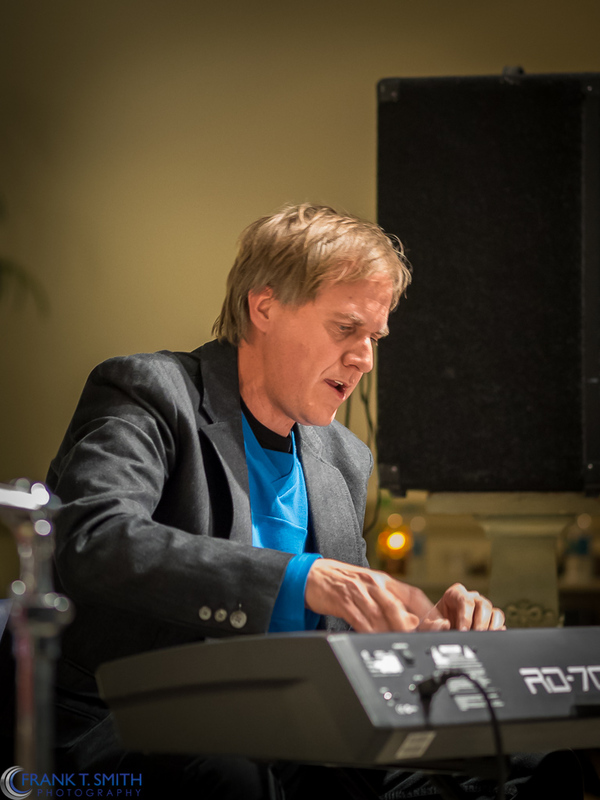 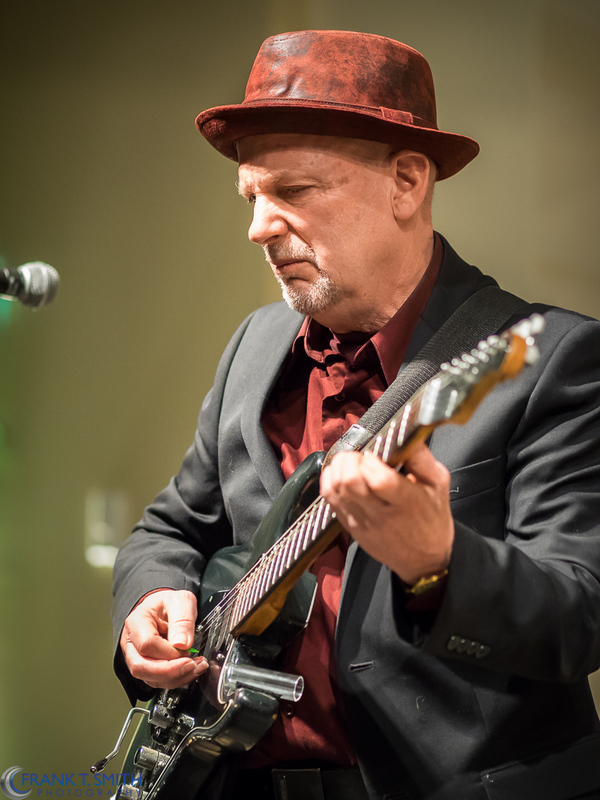 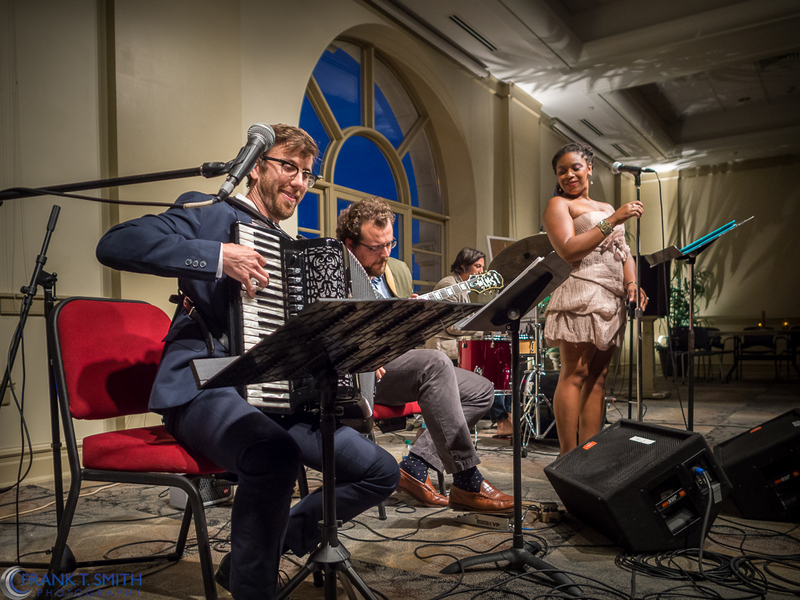 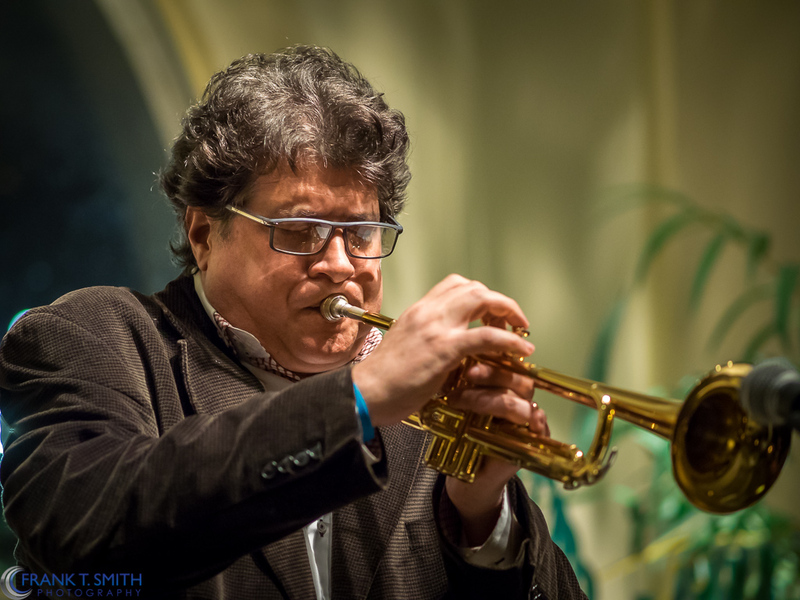 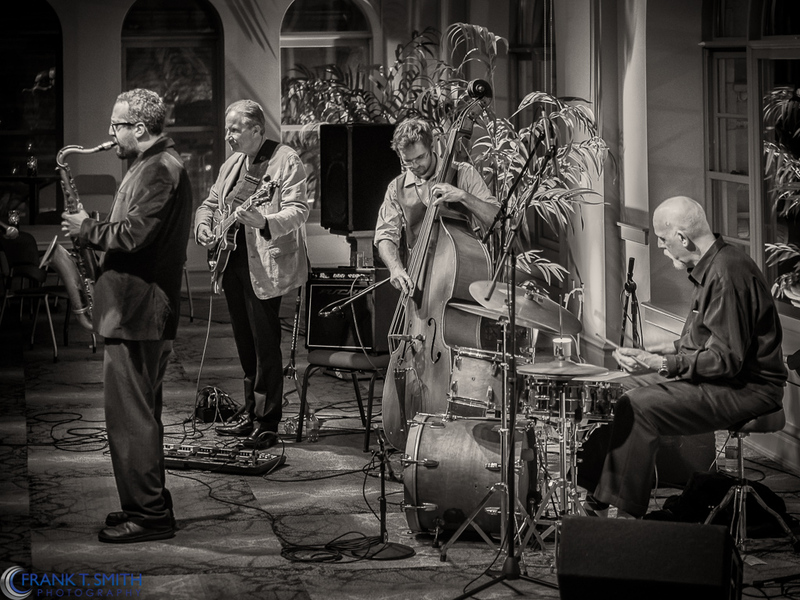 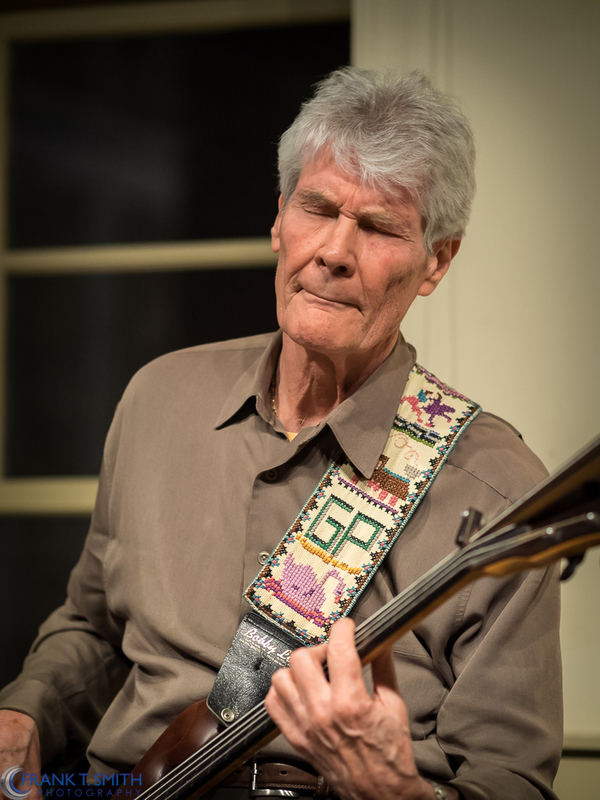 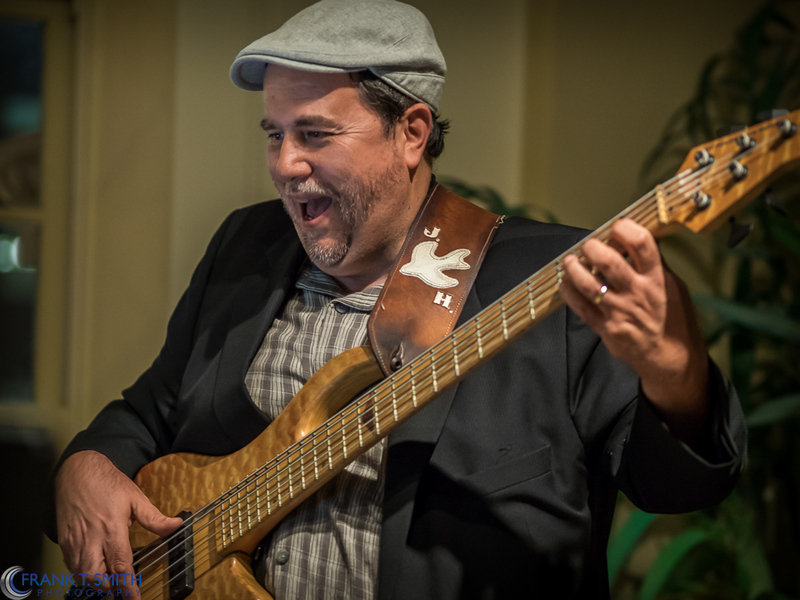 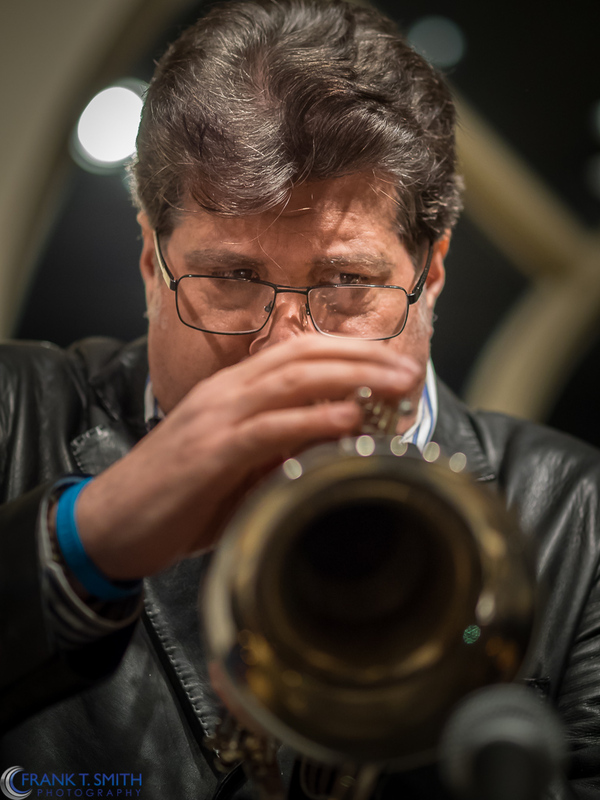 A couple of weeks ago, I had the pleasure of seeing Gene Perla with his newly formed group, Funk Xpress, play upstairs at the Miller Symphony Hall, Jazz Cabaret Series. 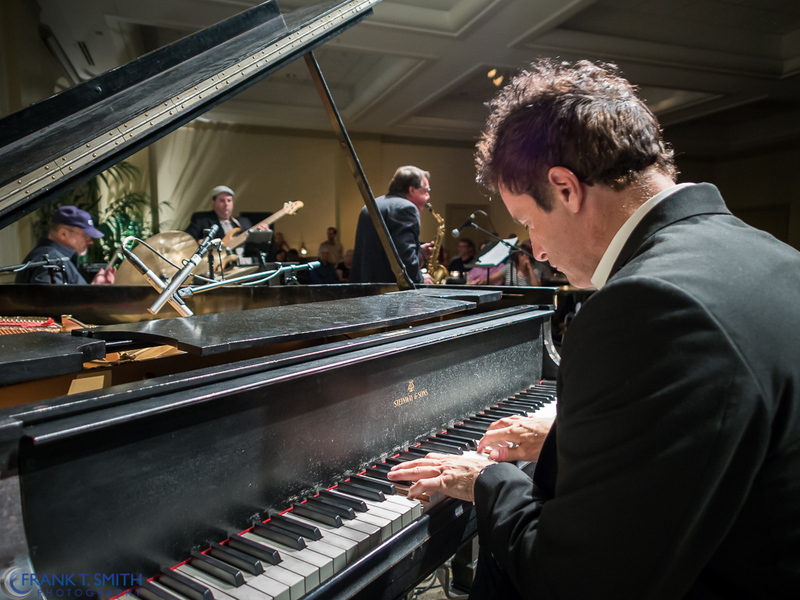 The performance was highly energizing and extremely entertaining. 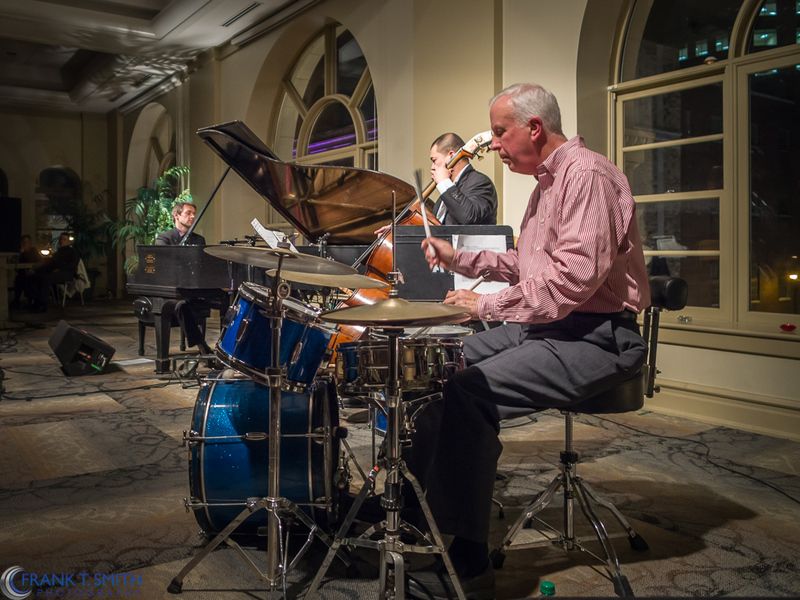 The band consists of renowned talent that successfully captivated the audience with a variety of music choices. 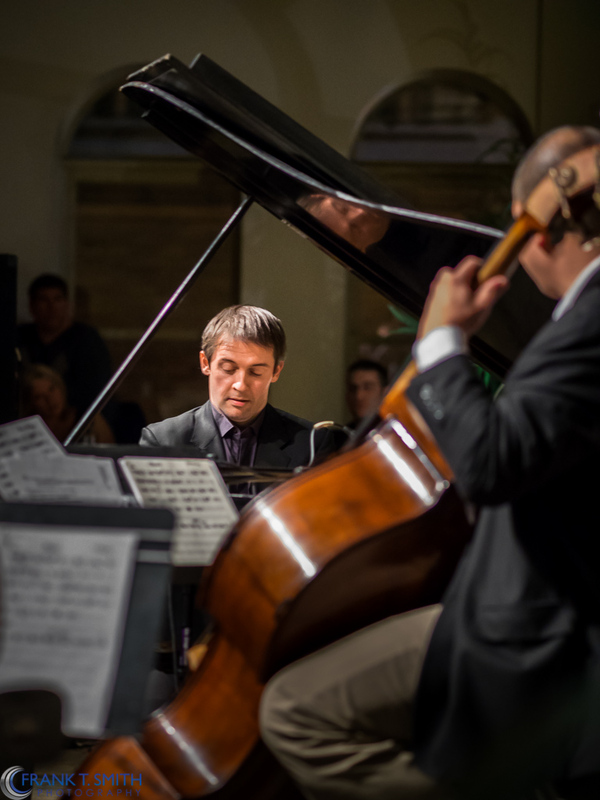 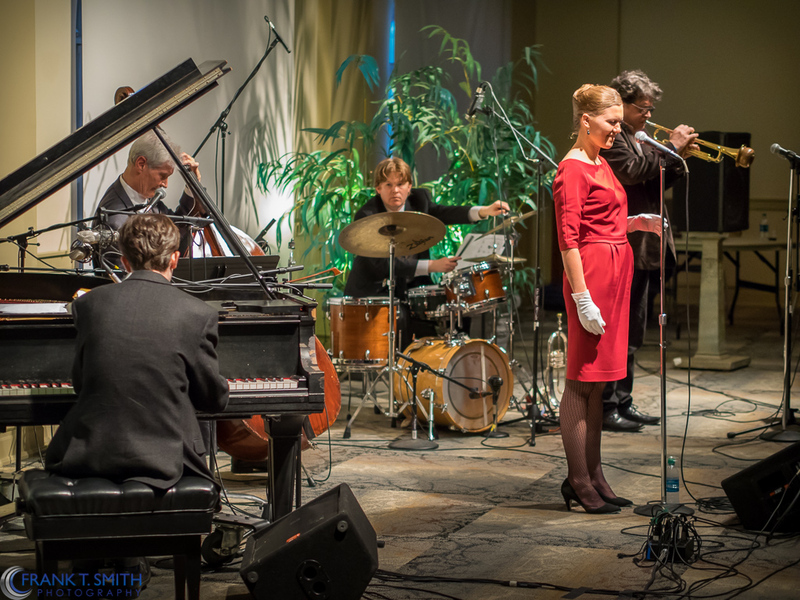 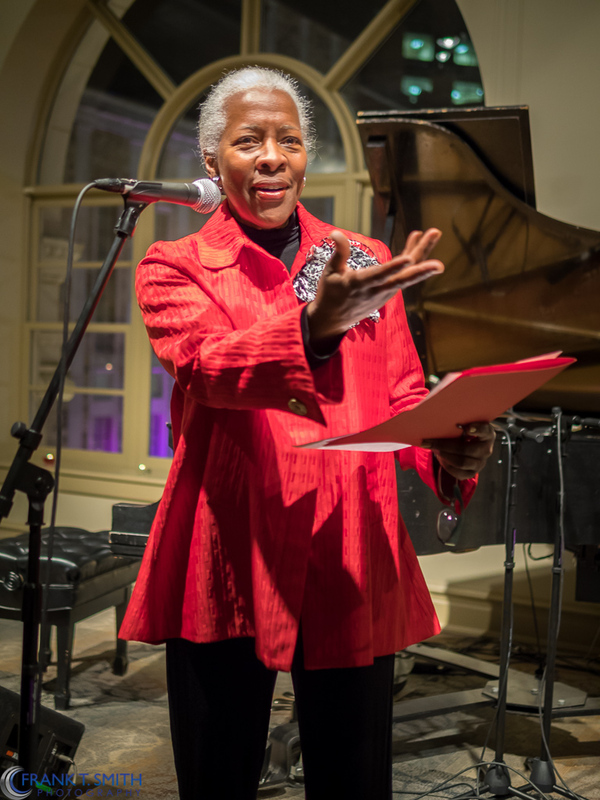 During the evening, there were hints of future Jazz Cabaret performances. 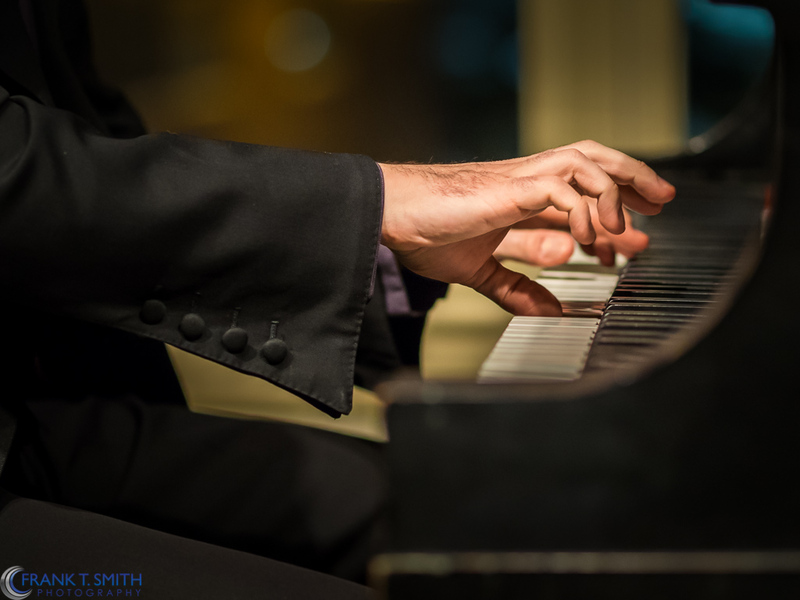 Let’s keep our fingers crossed! 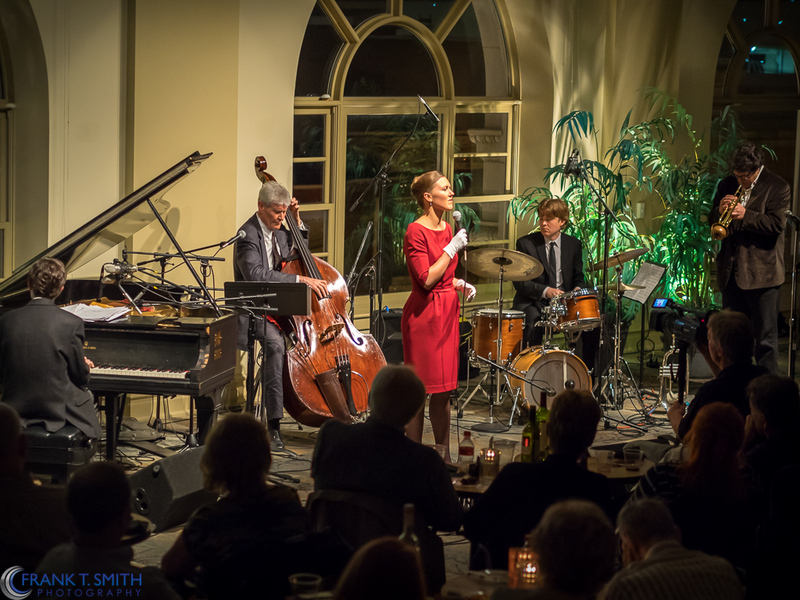 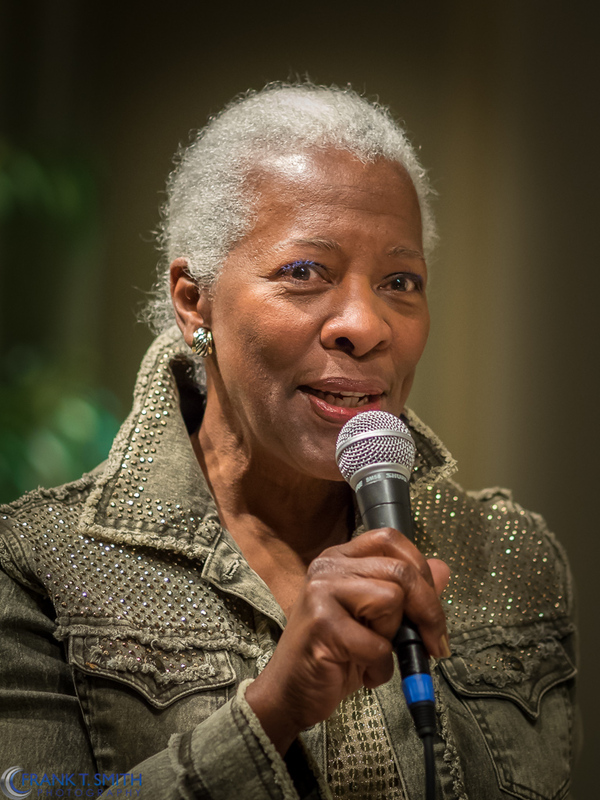 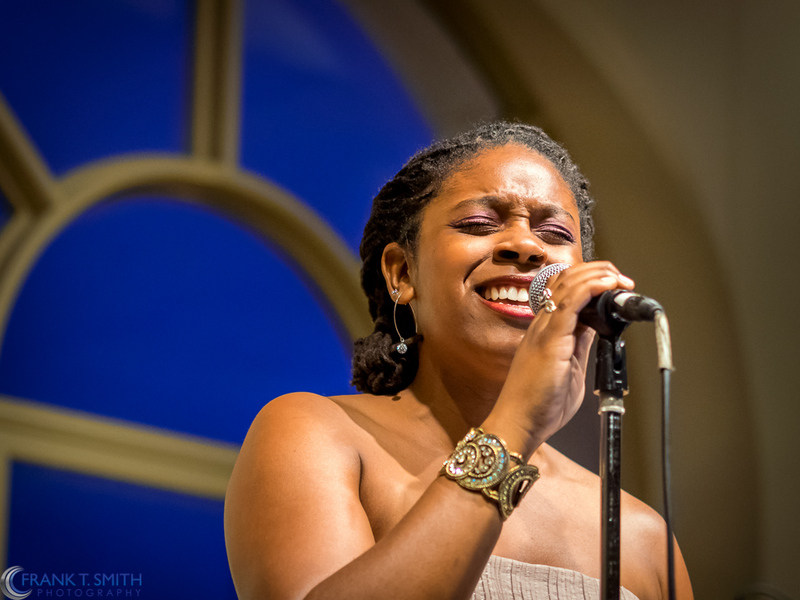 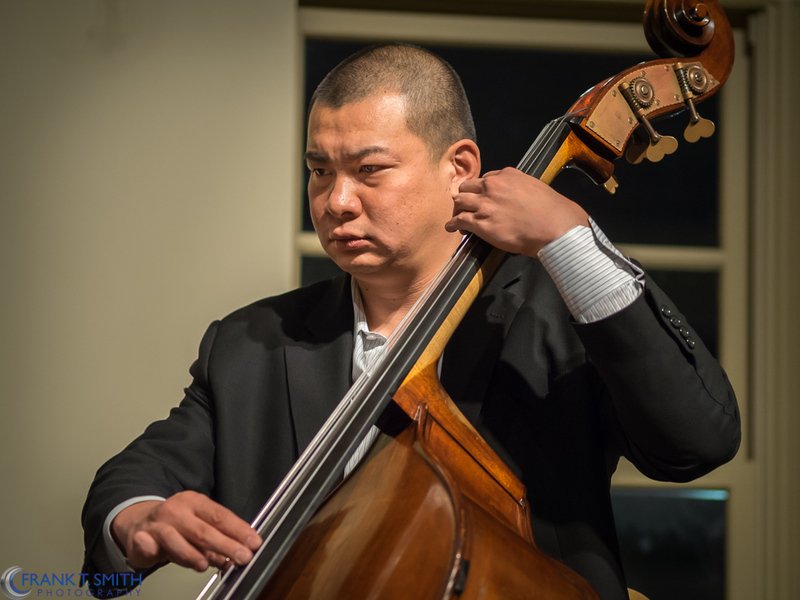 For future Jazz Cabaret Series schedule and tickets, Click Here .